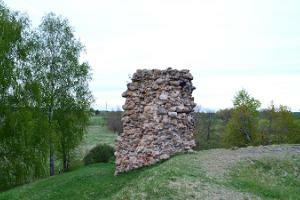 The first written record about Kirumpää Castle is from 1322, when Gediminas, Grand Duke of Lithuania, destroyed it. 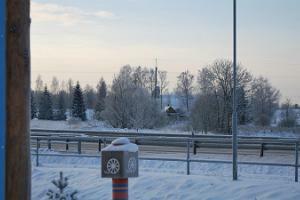 The castle was built by the once important Tartu-Pihkva trade and war route, to protect the eastern border of the Tartu Bishopric. 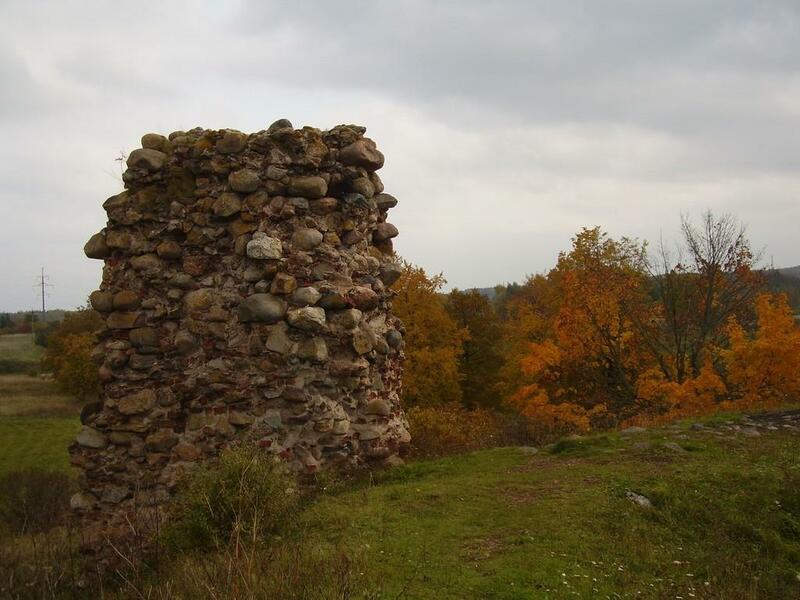 The castle has been attacked, destroyed and rebuilt many times and it was finally destroyed in the Russo-Swedish war in 1656. 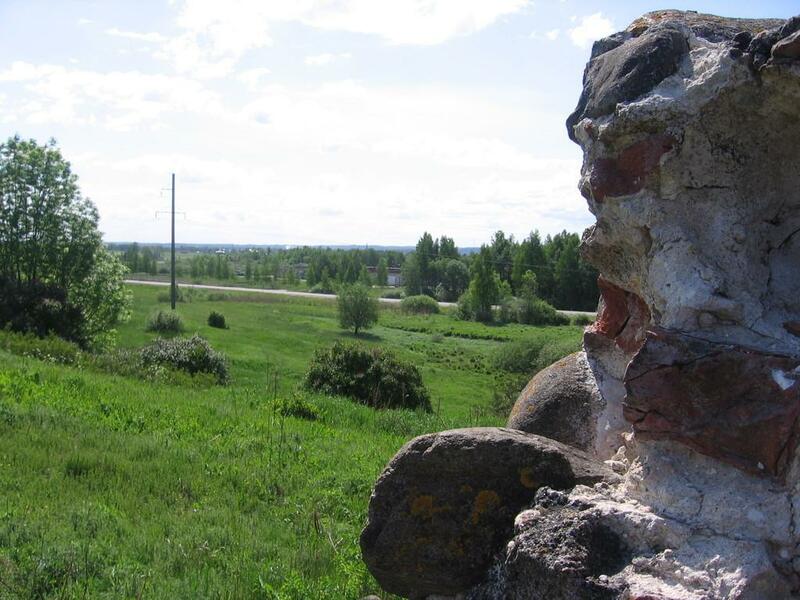 Useful information: Kirumpää Castle was surrounded by a large settlement of merchants and craftsmen. The layouts of the castle and the surrounding area are preserved in the Swedish National Archives. 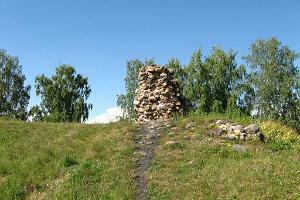 Stones from the castle's ruins were used to build Võru, which was established in 1784. Small-leaved lindens that grow around the ruins are from 1940. 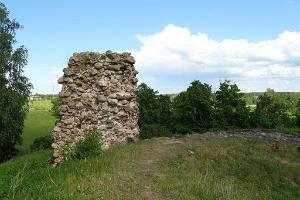 The first written record about Kirumpää Castle is from 1322, when Gediminas, Grand Duke of Lithuania, destroyed it. The castle was built by the once important Tartu-Pihkva trade and war route, to protect the eastern border of the Tartu Bishopric.